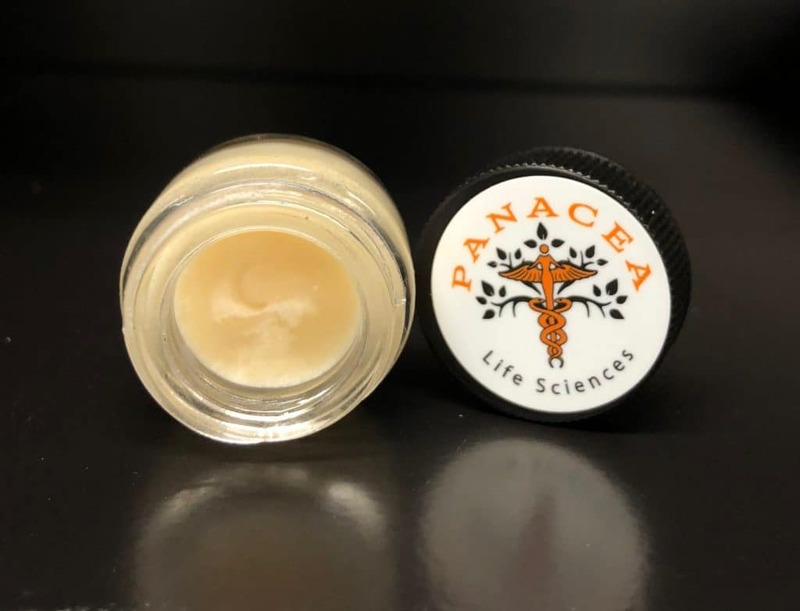 Panacea Life SOOTHE salve is made from our unique blend Colorado grown organic CBD hemp oil with long lasting relief. All natural moisturizers and essentials oils to bring you soothing, targeted relief of life’s aches and pains. 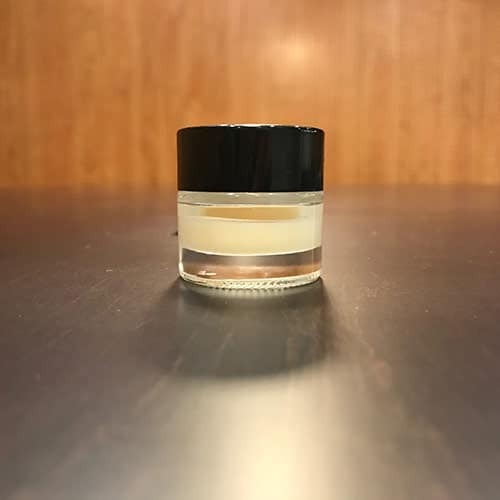 Apply locally to the target area and the high quality topical salve will be highly effective, yet gentle on the skin. SOOTHE is great for daily skin use and works fast to relieve aches just below the surface. 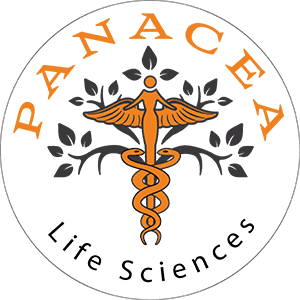 Pair it with Panacea Life’s FAST and DAILY Hemp Oil supplements for longer lasting, full body relief. 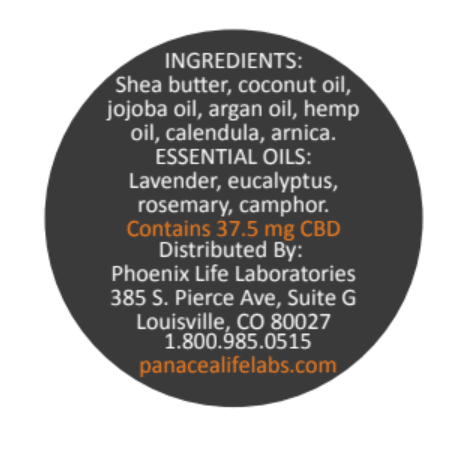 Ingredients: Shea butter, Coconut oil, Jojoba oil, Argan oil, CBD Hemp oil, Calendula, Arnica. Essential Oils: Lavender, Eucalyptus, Rosemary, Camphor. Each .15oz bottle of Soothe Contains 37.5mg active ingredient CBD Hemp Oil Extract. 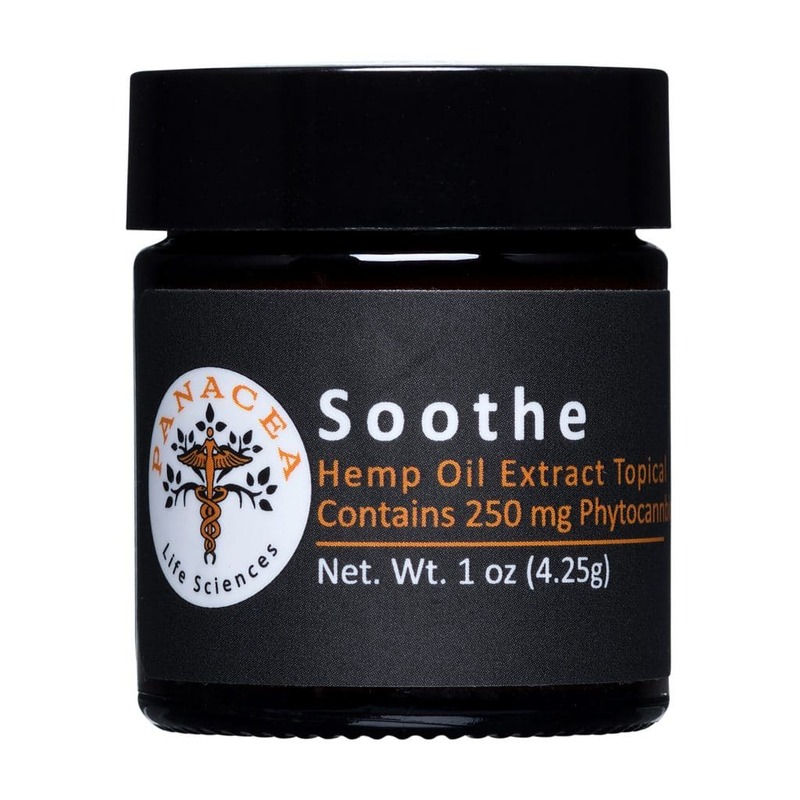 Each 1oz bottle of Soothe Contains 250mg active ingredient CBD Hemp Oil Extract.